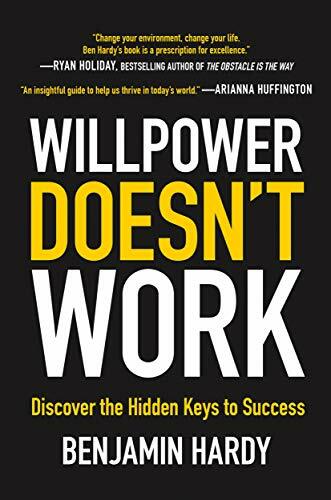 Just wanted to give you all some of the books I have read this year that I found to be packed with some great ideas on making life and business a huge success. Each book is linked to Amazon. 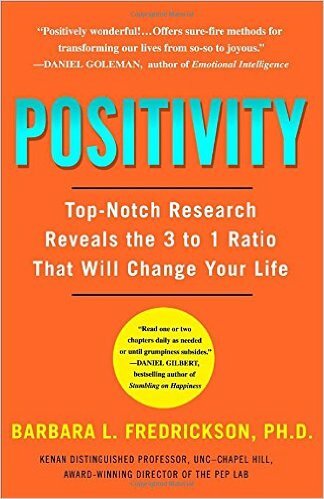 This Book Positivity really lets you understand the power of your thoughts and how your thoughts vibrate out into others. 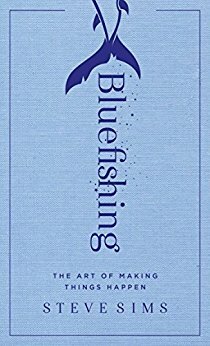 This book helps you identify if your environment that you create is built for success or failure. Steve Sims talks about going after what you truly want in life. Not settling for what others may think you want. These two books work great. 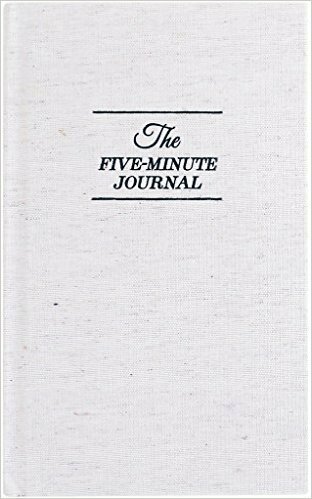 The Five Minute Journal is a book you should start and end every day with. 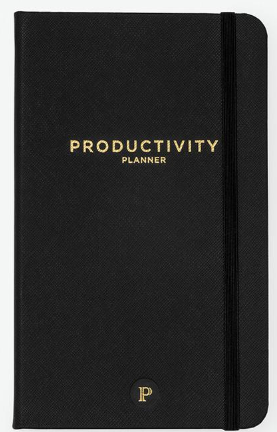 The Productivity Planner allows you to do and focus on the goals for each Day, Week, and Year. Last but not least. 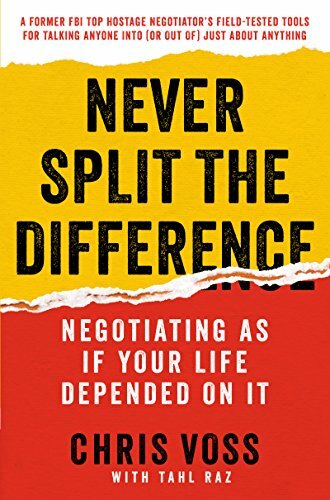 One of the best books on Negotiation I have read. This book help me to build a better relationship with my 15 year old son. Can we start to use some different words in our industry that can make us sound a bit more professional? Words we need to stop using in Real Estate. If we want to show up like a Real Estate Trusted Advisor then we need to stop using certain words. We do not have DEALS! In this industry, I hear this word all the time. This is one of the biggest transactions in a person’s life so let’s call it what it is. We have Transactions. The last time I checked any services or resources I provide for my clients has a fee attached to it. When I pay this fee on your behalf it isn’t automatically free to my client. It still costs money; therefore it becomes complimentary for my clients. When I visit my financial planner, she refers to me as a client not a customer. When I am representing you in a Real Estate transaction you are my Client. When I provide specific services to you in the capacity of a Real Estate Trusted Advisor there is a specific Fee that I charge. This is not a commission it is a Fee. My success is up to me. I think this video is powerful in explaining that we are the only reason why we succeed or fail. I have taught over 3500 Real Estate agents about building daily and weekly habits that will allow them to succeed. What is interesting is you don’t often hear is “I didn’t work”, what you hear is ” The program wasn’t right for me.” I is interesting that when I see someone succeed it is because they decided to work and commit to actions that would give them a positive outcome over time. When we fail, it’s isn’t because of the program it is because we decided to not commit. People size you up in seconds, but what exactly are they evaluating? 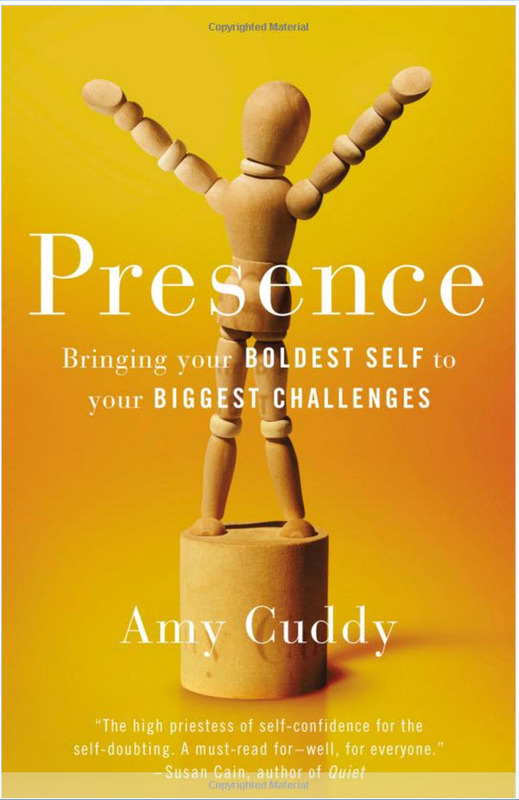 Harvard social psychologist Amy Cuddy In her new book, "Presence,"
She goes on to say that Trust is by far the most inportant. So many times in business today we put the trust second and try to impress and gain respect. She says we have it all wrong. Click here to read her full article. More links with great articles from Amy Cuddy. Why should you take education classes outside your area? Why take Classes outside your market area? from Windermere Real Estate on Vimeo. 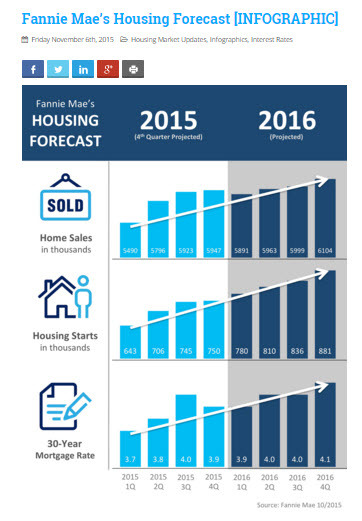 Great Article form KCM Blog about being Proactive as a Real Estate agent. In honor of a hero who was so humble. So my Mom got a call last week asking if she would sign off so my Uncle Ben could be honored with the Naming of American Legion Post#407 – "LTC George Franklin (Ben) Aiken American Legion Post #407"
She asked why was there something she didn't know about my Uncle? We all knew he was very committed to being in the military but he never talked about any of his success. Every time he would tell a story it was always to honor his fellow commrads never about himself. He was so amazingly humble we had no idea. My Mom received a Military Resume they had done for Uncle Ben and in that article we now see how amazing he really was. Directed and supervised 2800 personnel at Ft. Polk, LA. as well as first line responsible for the G5 (Civil Affairs) functions relating to Emergency Management of Natural Disasters affecting this very large (40,000 person) Military/dependent community . Directed and supervised 1400 personnel at Ft. Devens, MA and Bad Tolz, FRG with operations in diverse locations throughout Europe, the Middle East, and Africa. 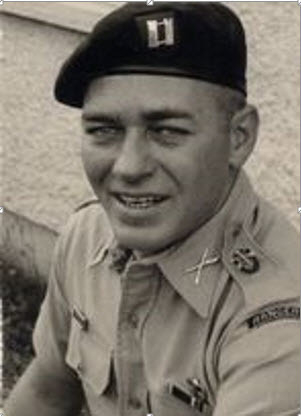 Directed and supervised 2200 personnel in the Republic of Viet Nam providing strategic level Intelligence to the Commander-in-Chief and conducted tactical operations against North Vietnamese elements in Laos and the Republic of Viet Nam. Planned and conducted counter-terrorism activities during the 1988 Summer Olympics in Seoul, Republic of Korea. Responsible to the Commander-in-Chief for the Security of 28 venues from the DMZ to the southern tip of the country; integrating both civilian and military multi-national elements. Planned and directed Special Operations Command (SOC) activities during the Granada incursion. Planned and conducted training of Special Forces elements (A- & B-Team level) of fourteen countries in Europe, Middle East, Africa, Southeast and Northeast Asia. TWIN FEATHERS Enterprises, Tucson, AZ (CAGE: 0BXY7): Type-A CONSULTANT: Performs as a Security Engineer involved in Vulnerability Assessment/Risk Analysis (VA/RA) of DoD High-Security Installations, Development of Accreditation documentation. Assigned to Department of State Site (DOS) Survey Team for Anti-Terrorism/Counter-Terrorism / Physical Security upgrade-enhancement project at numerous OCONUS locations worldwide. (Licensed PI (AZ) w/CCA). He retired in 1988 after 27 years of serving our country and moved to Tucson, Arizona where he taught ROTC for the Pima County Schools. 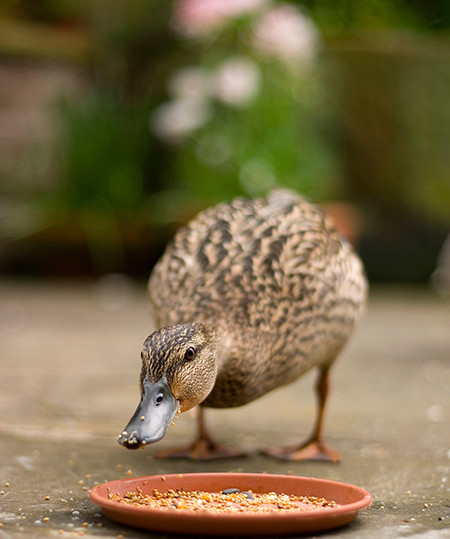 In 2005 he moved to Fox Island, WA to be near his family. He was preceded in death by his mother and father. He is survived by one sister, Dorothy Fanning and her husband, Harry. He had a nephew Michael Fanning, and his two children, Jack and Emerson and also his niece Deana Fanning and her son Jared. One of the last things Benny did was to sponsor Jared on a trip to Europe to play in two soccer tournaments. He was very proud to be able to do that. He will be missed by his many friends and family. At his request, there will be no public memorial and his ashes will be returned to Tucson. When you are a true hero you don't need to talk about it because it just is! In Honor of my Uncle Ben!